Discussion in 'CG-CH Lancers' started by Vanillarun, Mar 28, 2019. Maaaaaad! I got a soft spot for cedia wagons, so this is cool. Short answer is nope. Long answer is that youd need to do a full front end transplant and modify stock and evo front guards to suit it. Look it up on evom, some americans go crazy on that sorta stuff. I feel like the big old hole is just BEGGING to have an intercooler behind it. 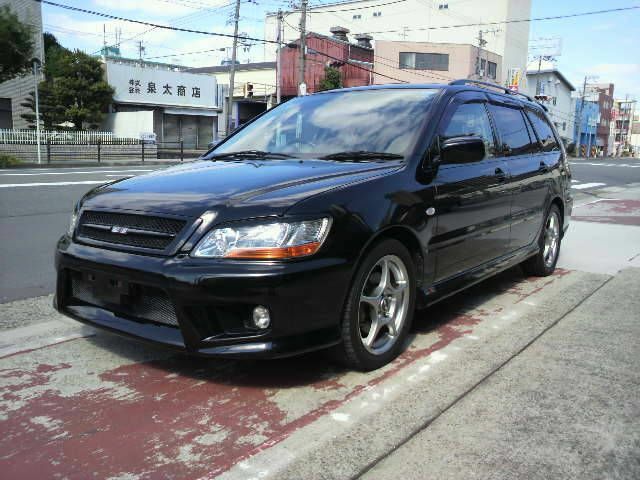 The issue with that is just getting a hold of one for something that isn't eye-watering, The best on price I could find is a new one without the foglights that converted to 700ish plus 400 for shipping to the port of Brisbane which means I have to go pick it up :/. that's kind of a bother because of that VERY close to what i paid for the whole car. Hmmm. Have you tried searching usa, nz or maylasia or philipines? And contacting a fright company that does pallet spaces ect should halve that cost on shipping. Can be akward though, I’ve never bought direct from japan. 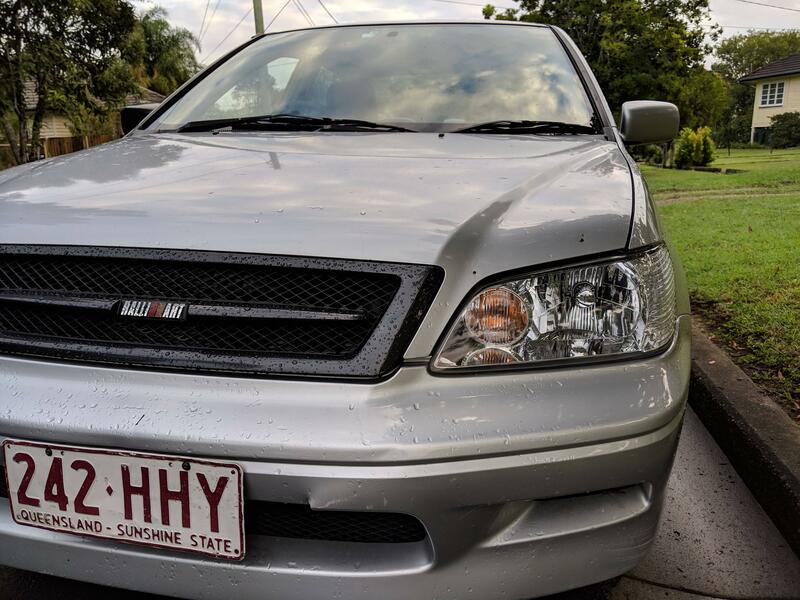 this is the only site I can find even selling the parts on the entire internet, I got really lucky getting the grille for 200 aud shipped off of eBay So maybe its just part of a waiting game. that's what I get for buying a CG. Ive had the same issue finding parts for my cg. Btw im waiting on the exact same grille ha.. I did find an aussie site with parts to fit our cars and theyre already imported so no massive shipping costs. I found a very nice looking aftermarket bumper that will end up costing me about 500 unpainted.